Use the Qalvin BLE App to update power meter firmware and more on Compatible Power Meters. The Qalvin BLE App is Compatible with Bluetooth-equipped iOS and Android tablets or smartphones. Apple devices require iOS 9 or newer and Android devices require Lollipop 5.0 or newer. 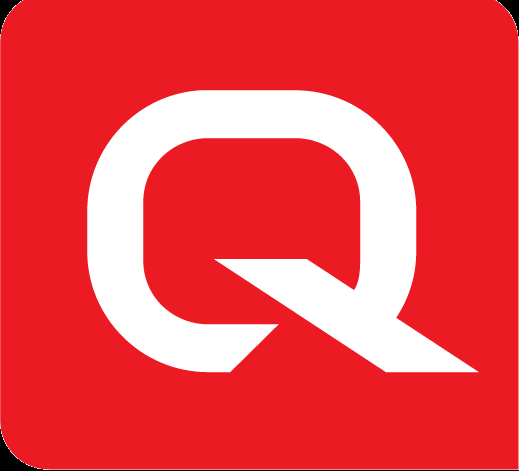 Qalvin BLE requires no additional hardware to connect to your Quarq power meter. *The Qalvin BLE app is not compatible with any Huawei phones.